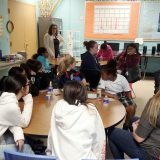 Blue Cross Blue Shield Visits BGCD for Service Day: As part of their Company-wide Service Day, 40 employees from Blue Cross Blue Shield spent a day at BGCD assisting with facility improvements. The volunteers painted the lobby and stairwell of the Marr Clubhouse and delivered new wood chips to both outdoor playgrounds. To support the project Blue Cross Blue Shield donated $5,000 to purchase supplies and materials. Thanks to all of the Blue Cross Blue Shield employees who took part and to our project leads, Tania, Jackie and Crea for their leadership. 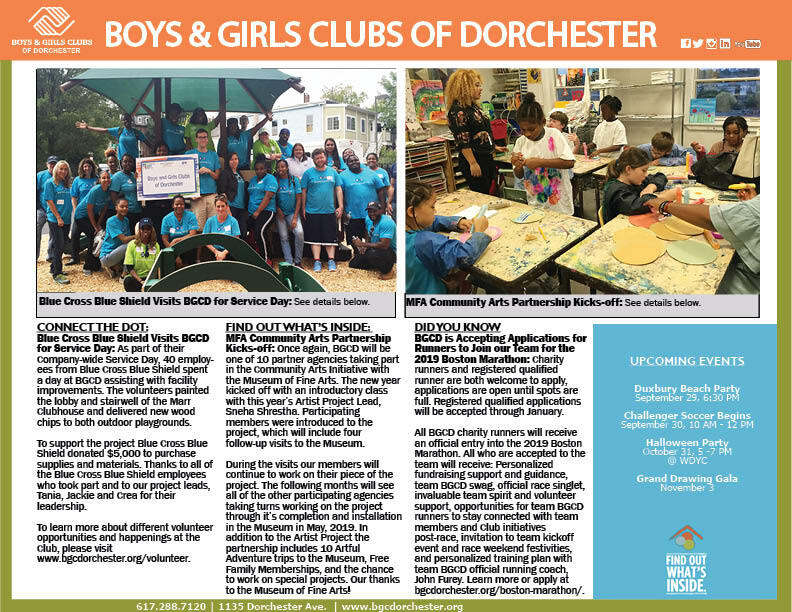 To learn more about different volunteer opportunities and happenings at the Club, please visit www.bgcdorchester.org/volunteer. 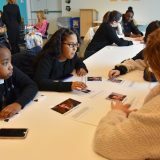 MFA Community Arts Partnership Kicks-off: Once again, BGCD will be one of 10 partner agencies taking part in the Community Arts Initiative with the Museum of Fine Arts. The new year kicked off with an introductory class with this year’s Artist Project Lead, Sneha Shrestha. Participating members were introduced to the project, which will include four follow-up visits to the Museum. During the visits our members will continue to work on their piece of the project. The following months will see all of the other participating agencies taking turns working on the project through it’s completion and installation in the Museum in May, 2019. In addition to the Artist Project the partnership includes 10 Artful Adventure trips to the Museum, Free Family Memberships, and the chance to work on special projects. Our thanks to the Museum of Fine Arts! BGCD is Accepting Applications for Runners to Join our Team for the 2019 Boston Marathon: Charity runners and registered qualified runner are both welcome to apply, applications are open until spots are full. Registered qualified applications will be accepted through January. BGCD Members Attend Marr Family Catholic Schools Scholarship Ceremony: BGCD hosted the 27th Annual Marr Family Catholic Schools Scholarship ceremony last Thursday. 105 members were recognized totaling $100,000 in Scholarship aid. 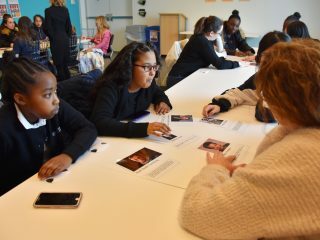 In partnership with the Archdiocese of Boston, the fund has recognized over 1,800 scholars and distributed over $1.2 million in financial assistance to BGCD members attending Catholic Schools. The program began in 1992 with a gift from the estate of the late Daniel Marr, Jr, who helped found the Club back in 1974 with his brother Robert L. Marr. This year the fund was augmented by a Gift from Robert to ensure more deserving BGCD members were included. Our thanks to Robert L. Marr and the entire Marr Family for their continued support of our Club members and their families. 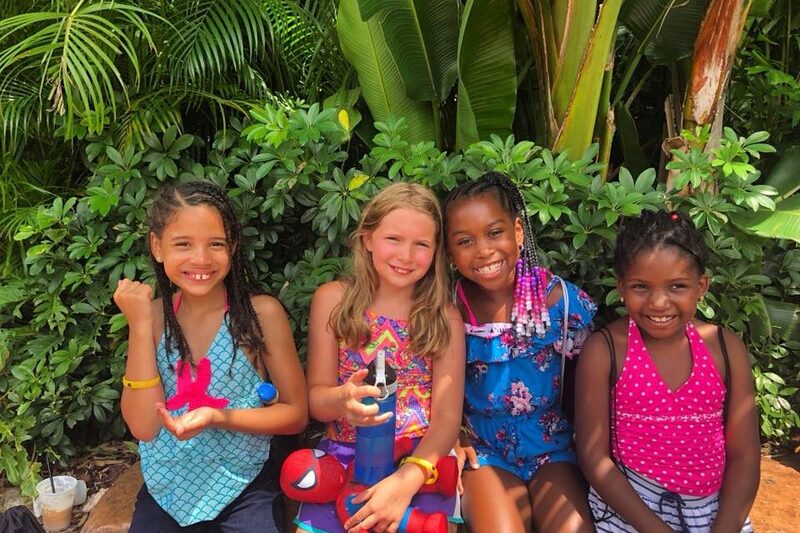 Openings Still Available for Enrichment Programs at the Club: School is back in session and after school membership has re-opened at the Club! Be sure your child has completed all of the necessary forms and attended any required orientation sessions needed to participate. Parents who have already attended an orientation session will only need to complete a one page re-registration sheet in order to keep their membership current. 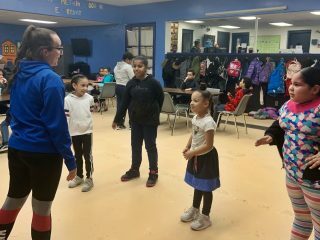 There are still spots available for some exciting programs and enrichment classes available to our Club members this season! 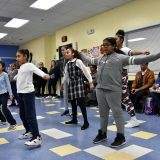 Openings include Baton Twirling, Boys High School Basketball, Cooking & Nutrition, Life Skills, Computer Science, and Music Therapy just to name a few! 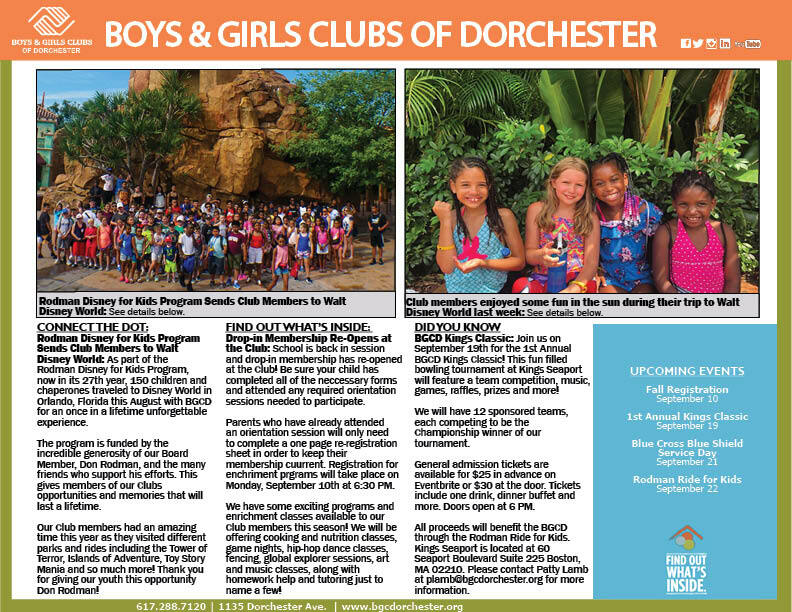 Learn more about our openings on our website at bgcdorchester.org. BGCD is Accepting Applications for Runners to Join our Team for the 2019 Boston Marathon: Charity Runners and Registered Qualified are both welcome to apply, applications are open until spots are full. Registered Qualified applications will be accepted through January. All BGCD charity runners will receive an official entry into the 2019 Boston Marathon. All who are accepted to the team will receive: Personalized fundraising support and guidance, team BGCD swag, official race singlet, invaluable team spirit and volunteer support, opportunities for team BGCD runners to stay connected with team members and Club initiatives post-race, invitation to team kickoff event and race weekend festivities, personalized training plan with team BGCD official running coach, John Furey. 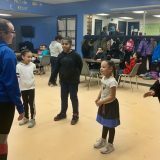 Learn more or apply at bgcdorchester.org/boston-marathon/. BGCD Board Chair Lee Kennedy Awarded the Lewis Family Foundation CEO Social Leadership Award: Last week at Fenway Park the Boston Business Journal’s Corporate Citizenship Summit took place where BGCD Board Chair, Lee Kennedy, was awarded the Lewis Family Foundation CEO Social Leadership Award. 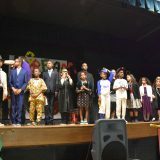 Kennedy supports a number of other community and social causes including College Bound Dorchester and Neighborhood House Charter School. 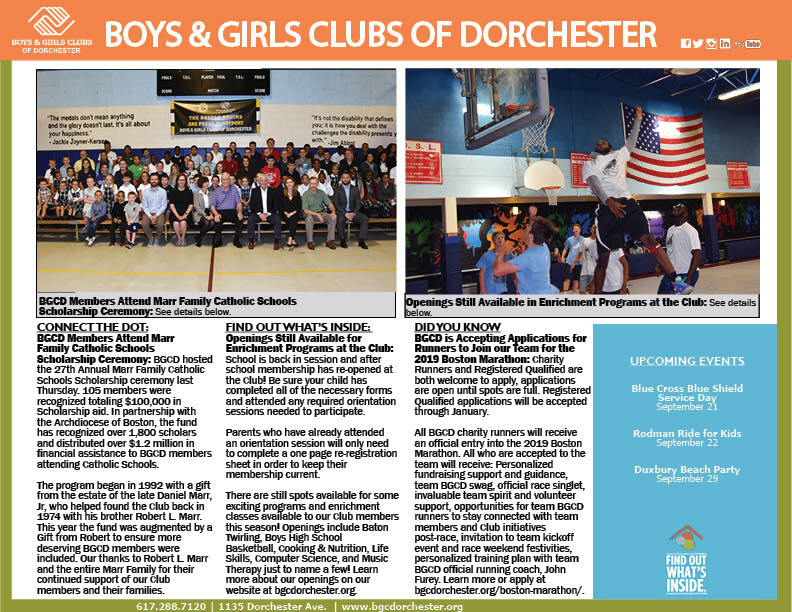 We are so grateful for his support and leadership at BGCD and throughout the rest of the Dorchester community. After School Membership Program Re-Opens at the Club: School is back in session and drop-in membership has re-opened at the Club! Be sure your child has completed all of the necessary forms and attended any required orientation sessions needed to participate. Parents who have already attended an orientation session will only need to complete a one page re-registration sheet in order to keep their membership current. New member orientation will take place on Thursday, September 13th at 6:30 PM. We have some exciting programs and enrichment classes available to our Club members this season! 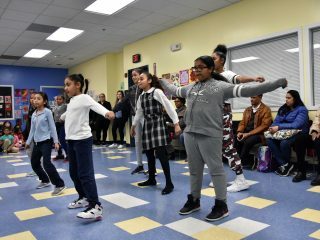 We will be offering cooking and nutrition classes, game nights, hip-hop dance classes, fencing, art and music classes, along with homework help and tutoring just to name a few! BGCD Members Attend Dell Technologies Championship: BGCD Club members attended the Dell Technologies Championship last week, a PGA Tour tournament held every year on Labor Day Weekend. The tournament contains the Top 100 professional golfers according to the FedEx Cup standings. Our Club members were invited to watch the practice rounds taking place the day before the tournament started and were even able to test out some of the new virtual reality games that Dell will soon be introducing to the public. BGCD members had the chance to hear from the founder and CEO of Dell, Michael Dell. 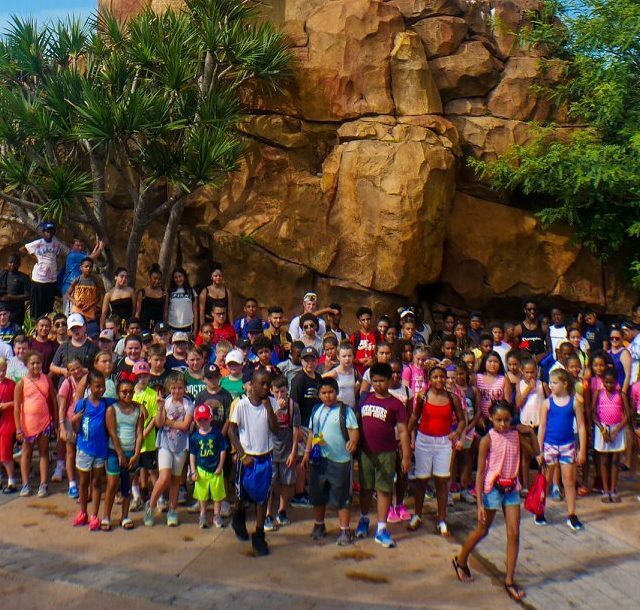 It was a great experience for our youth and provided them with plenty of fun and an inspirational learning opportunities.